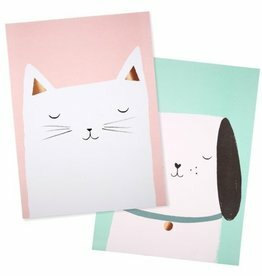 This pair of adorable cat and dog prints are a great gift for a little one who loves pets. 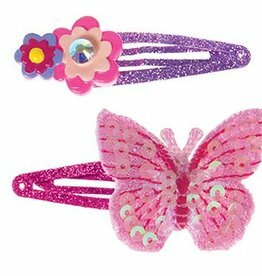 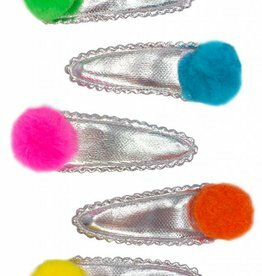 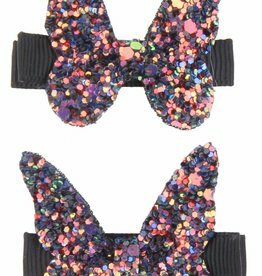 This set of 5 hair clips features a silver clip covered in fabric with soft pom poms in green, blue, pink, orange and yellow. 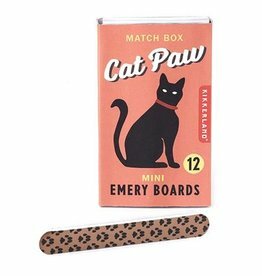 Keep your claws keen with this set of cat patterned emery boards. 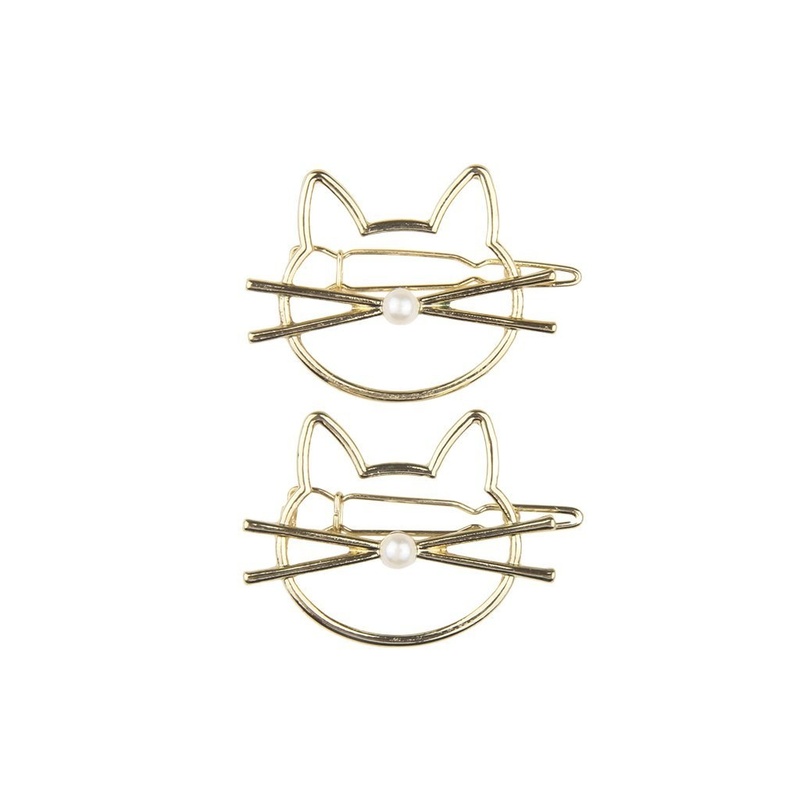 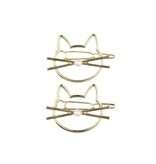 Great for travel in their quirky matchbox.